Diet magazines can guide you for following a perfect diet plan for maintaining a fat free healthy physic. Experts shares their views and experiences through these magazines, which may motivate you. Different dietitians believes in different diet plans for loosing weight and so opinions may differ from magazine to magazines. Follow the one that suits you better. Some of the top diet magazines are listed below. 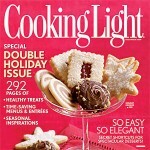 Cooking Light is a popular diet magazines, publishing 12 issues per year. 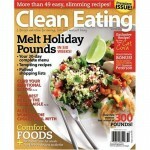 The magazine covers several delicious and nutritious recipes for every issue. Cooking Light also publishes one double issue which counts as two of 12 in an annual subscription. This is another well known diet magazine, which publishes 9 issues per year. It mainly focuses on great food, good health and smart living for today’s vegetarian by publishing several delicious, mouth watering vegetarian recipes. 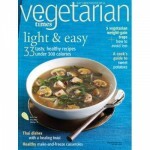 It also provides cooking tips and health advice on the latest vegetarian news and trends. 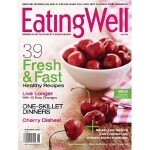 EatingWell publishes only 6 issues per year and delivers several tempting, creative and easy to follow recipes. The magazine has one of the most respected recipe development teams in the industry, offering the latest and best nutrition information. Clean eating is an ultimate guide if you are looking for some nutritious low-fat meals. The magazine generally publishes 8 very problemetic issues every year and offers an alternative diet. Clean Eating will change the way you view food, prepare meals and fuel your body, mind and soul. Every year the magazine selects 6 latest diet issues and find alternate options without increasing weight. 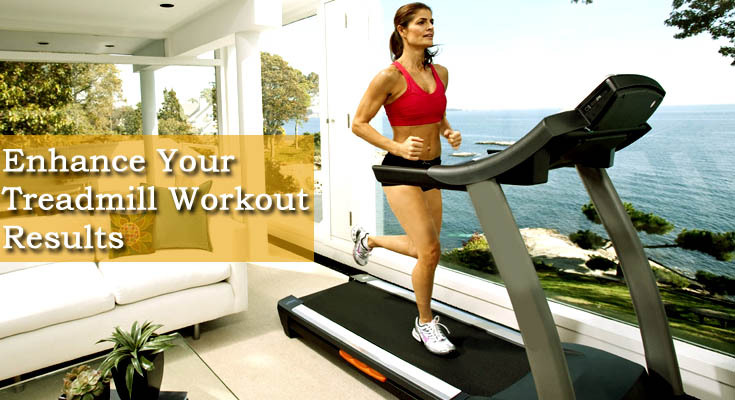 It discuss nutritious recipes, tips, tools and solid advice to lose weight. WLS Lifestyles magazine discuss 4 issues per year and covers mainly topics like weight management, weight loss surgery and healthy living. This popular health magazine provides inspiration, guidance and supports the one struggling with obesity or maintaining a healthy weight. 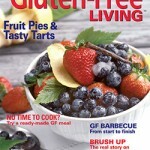 This is a well known diet magazine that publishes only 6 latest issues and is purely dedicated to helping people who need to follow a gluten-free diet due to symptoms or the diagnosis of Celiac disease. It offers practical advice, tips and information on how to decode mystery ingredients, recipes and menus. 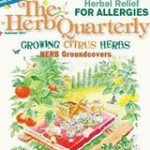 As its names signifies The Herb Quaterly, the magazine publishes 4 issues per year. It discuss about the herbs of all seasons and also introduces new herbs, provides tips on hard to grow varieties and brings you the latest info on medicinal herbs and remedies. 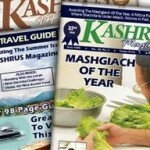 Kashrus Magazine discuss 5 issues per year and provides food updates for the kosher consumer, the vegetarian, the allergic, and the food trade. 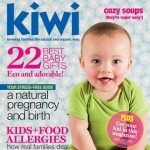 KIWI’s is another very popular diet magazine which aims to help parents make the best, most practical choices for their children. It publishes 6 issues per year.